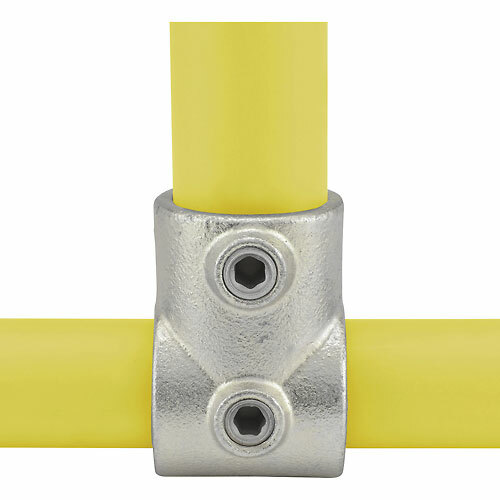 Hot-Dipped Galvanized to BS EN 1461 1999.
suited to a diverse range of tubular-based applications / constructions, appropriate for both interior and exterior environments. Custom built heavy duty racking for shed or garage - height and width specified to suit your needs. 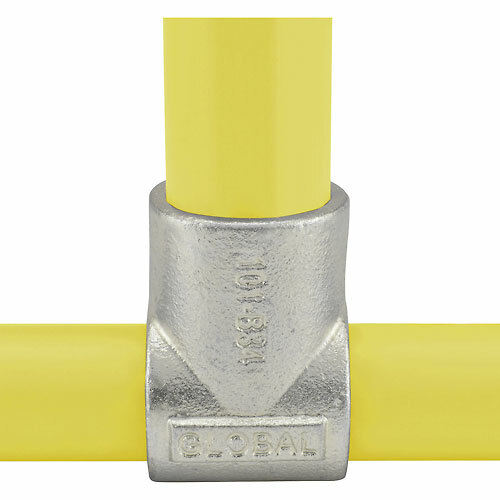 When tightened to 4.1kg (29 ft/lb) a slip load of 900kg can be achieved on each screw. 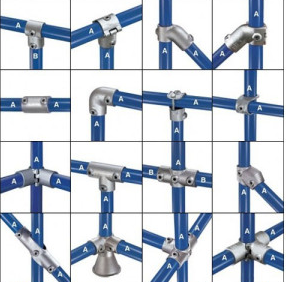 Versatile / Flexible: Ever-growing range of fittings, in a number of sizes, to suit a vast number of tubular constructions. 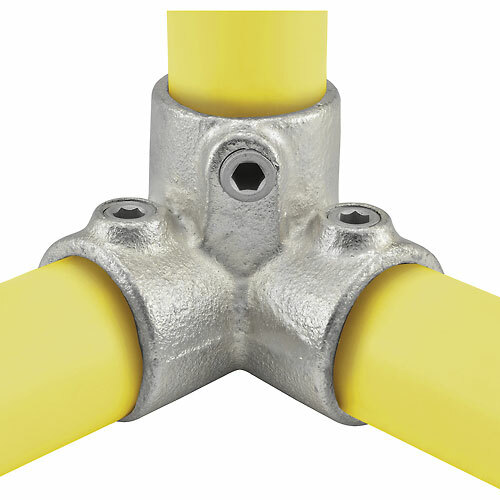 Cost Effective: Key Clamps are a cost effective means of tubular constructions, as opposed to a bespoke construction. Ease of installation: No special skills required to install. 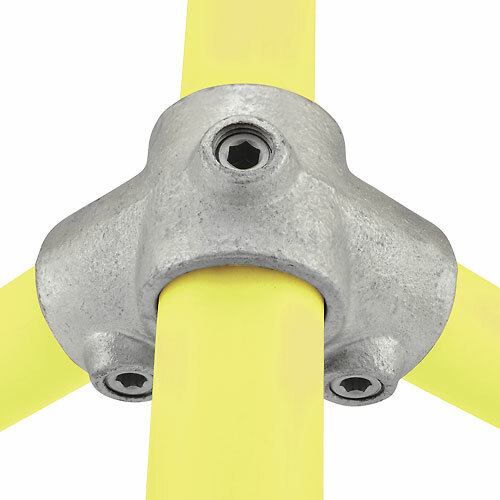 No pre-fabrication, welding or threading is required - the only tool necessary is an allen key. Paking details: plywood pallet/case, steel pallet ,standard packing for export, or as per customer's requirement. Shipping details: 15 - 30 working day. 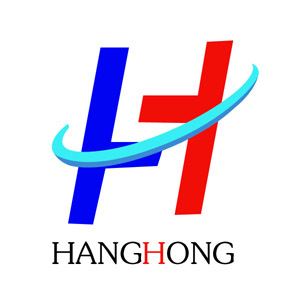 HEBEI HANGHONG TRADING CO.,LTD,which specialized in exporting of Kee Clamp Pipe Fittings with a good reputation in world market,the Steel Pipes and pipe fittings are our main products,they sell in USA,EU,AU and etc.still now ,we have more than 200 clients.At the same time,we have our own factory,we can produce the product as you request.Welcome to buy. 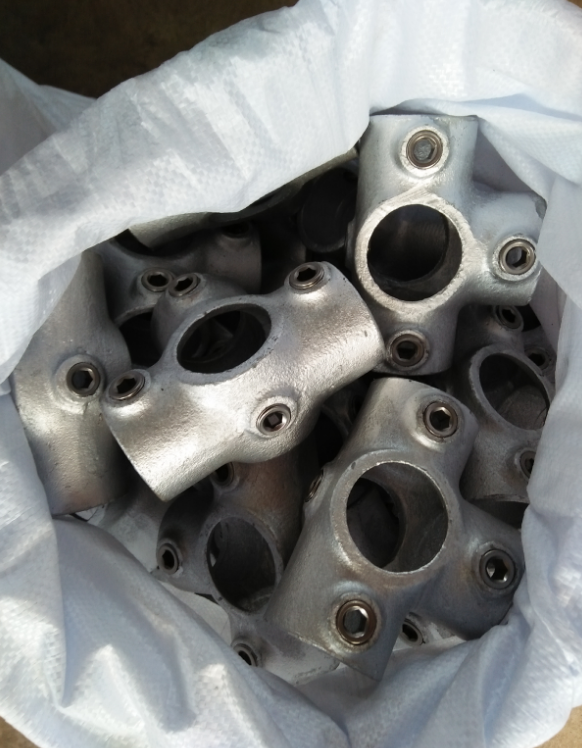 Looking for ideal Galvanized Cast Iron Swivel Manufacturer & supplier ? We have a wide selection at great prices to help you get creative. All the Swivel Tee Key Clamp are quality guaranteed. 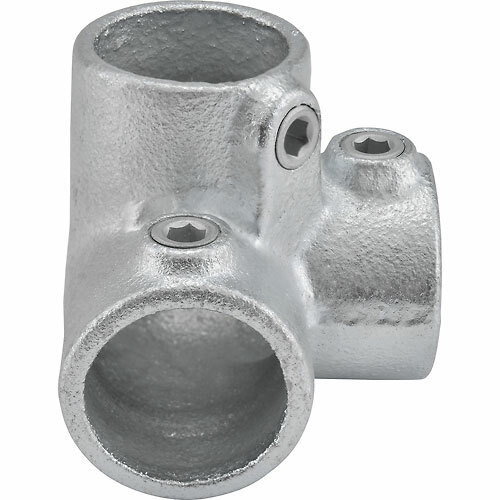 We are China Origin Factory of Key Clamp Fittings Tee. If you have any question, please feel free to contact us.